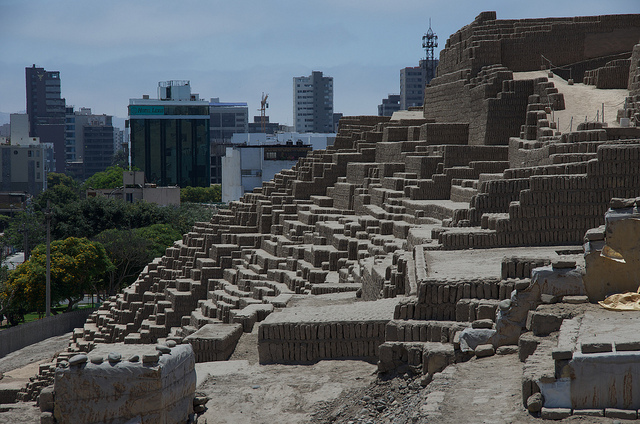 Huaca Pucllana, Lima. Photo by Flickr user Robert Nunn. Creative Commons Attribution-NonCommercial 2.0 Generic (CC BY-NC 2.0). 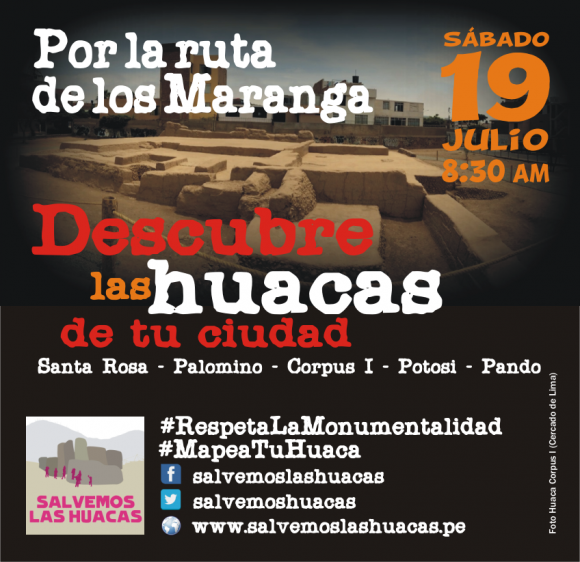 Save the Huacas has two goals: sketch maps of Lima's archeological remains through its web platform and create citizen awareness regarding the importance that these remains have for local and national identity. To do this, they hold activities such as archeological hikes “with the intention to identify what state our archeological heritage is in, to search for, register, and document its current condition, so that later maps of new sites can be sketched on the platform” that also serve to attract the interest of more citizens. 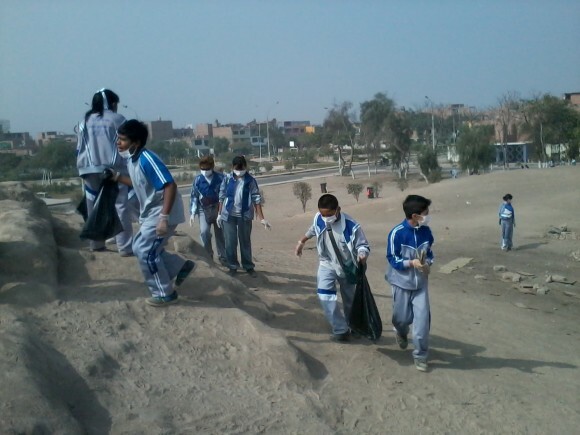 One of Colectivo Colli‘s activities is to clean the huacas, carried out with specialized, technical support and collaboration from schools in the area. These and other projects such as Cuida tu Huaca PLO (Take care of your Huaca PLO), Instituto de Cultura, Historia y Medio Ambiente – ICHMA (Culture, History, and Environment Institute), HistoriActual, Fortaleza de Campoy (Campoy Fort) and several more, make up a network of scholars, activists, and people of all ages that promote assessment and awareness regarding the need to conserve the nation's archeological heritage. 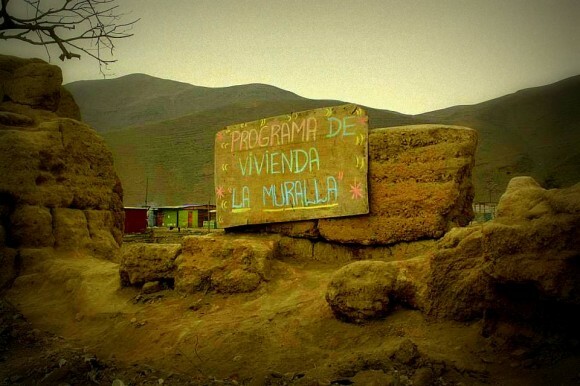 At a time when Peru's heritage has been threatened and a large portion of the population lacks of awareness, support from institutions, local government, and the state is needed — as well as the participation of everyone in general.